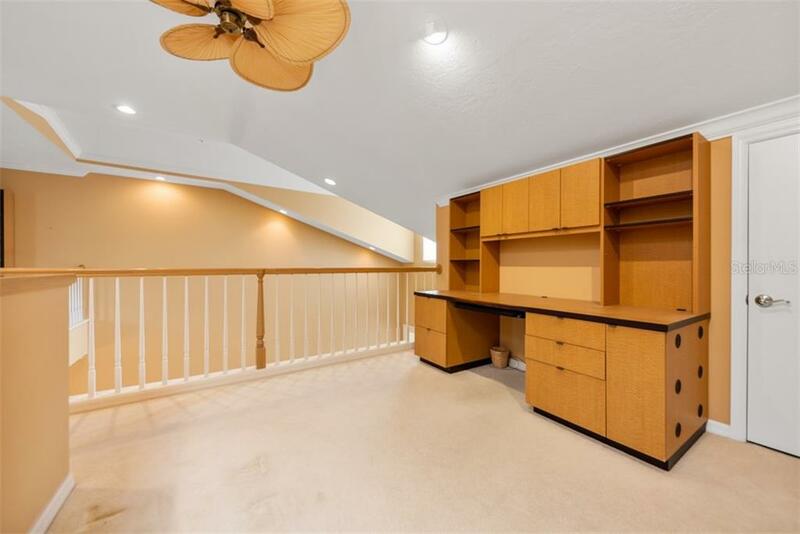 Ask a question about 5457 Eagles Point Cir, or schedule a tour. 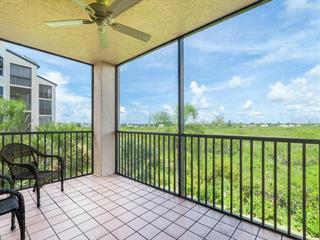 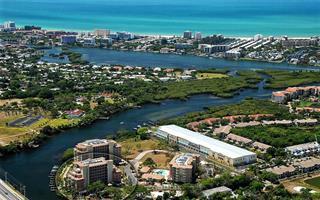 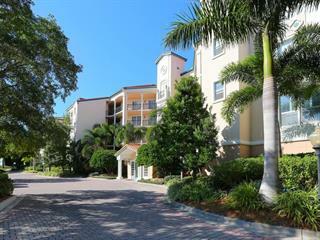 Inspiring lakefront townhome in the exclusive Enclave at Eagles Point located withing the Landings community. 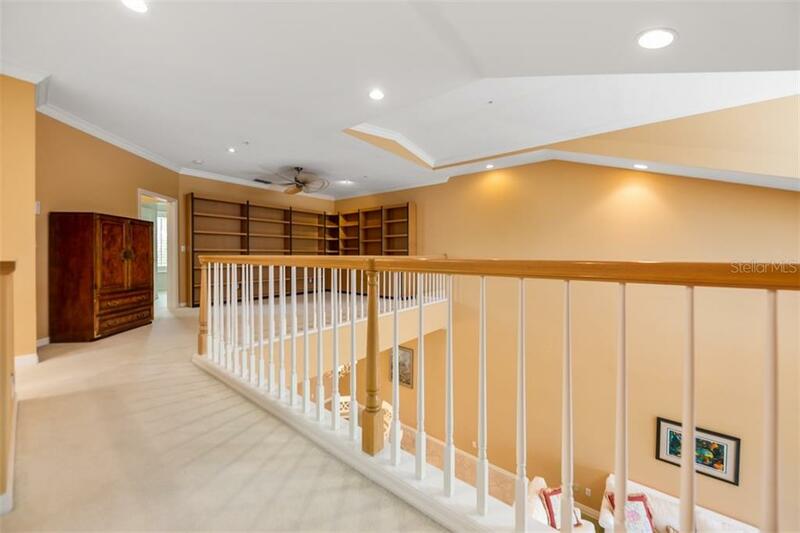 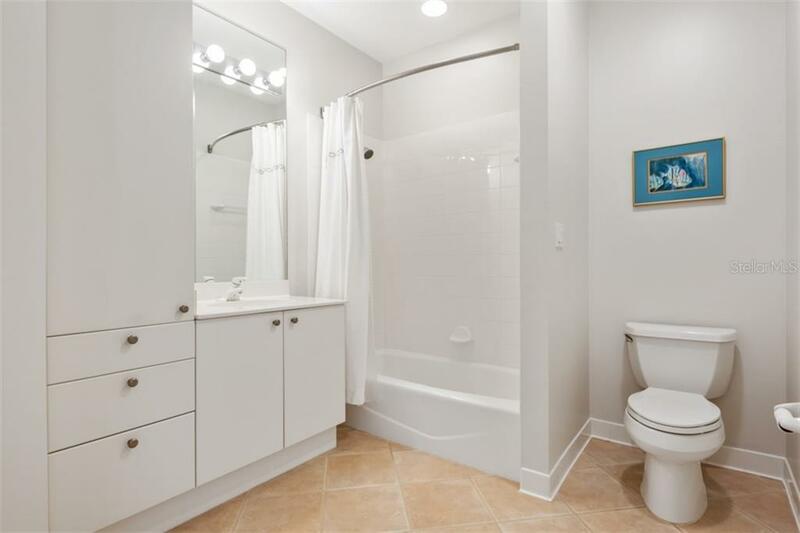 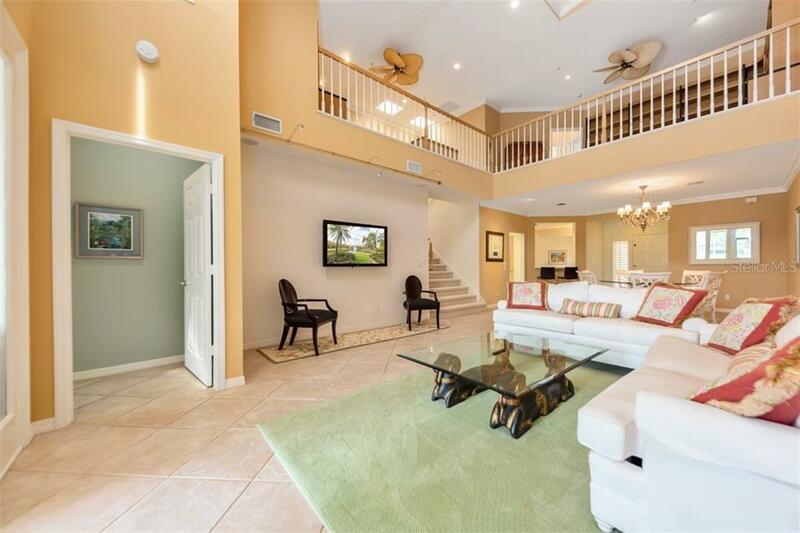 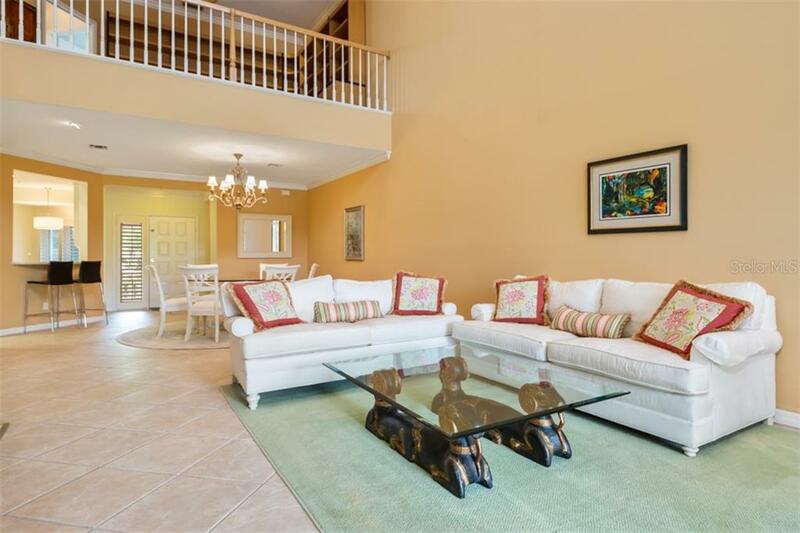 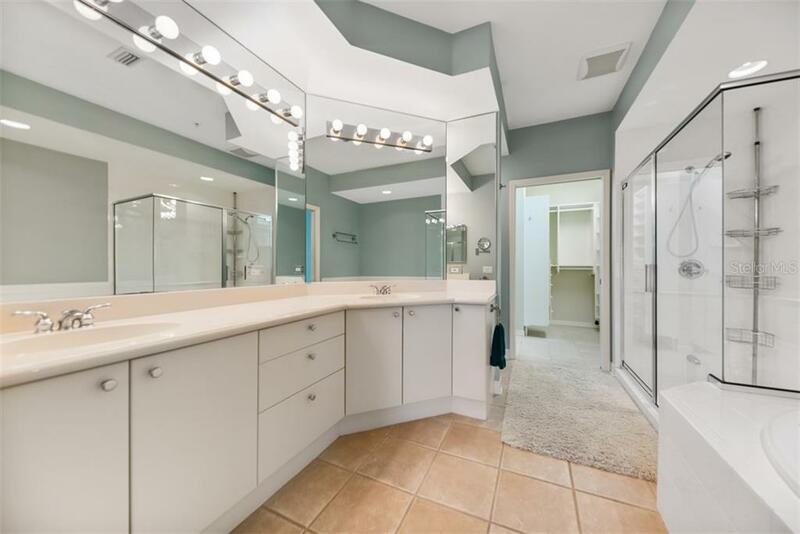 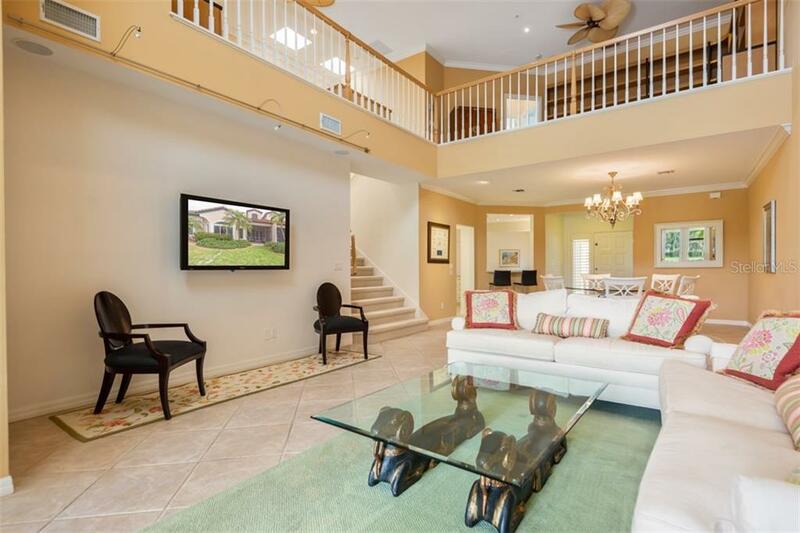 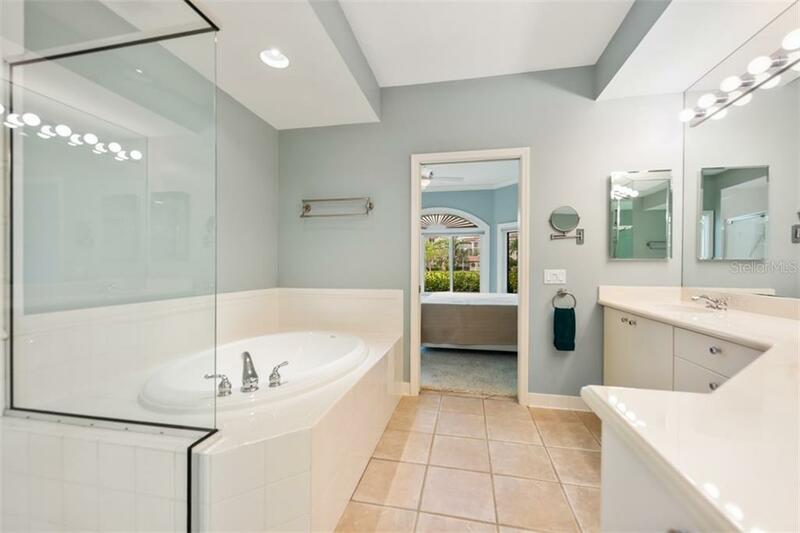 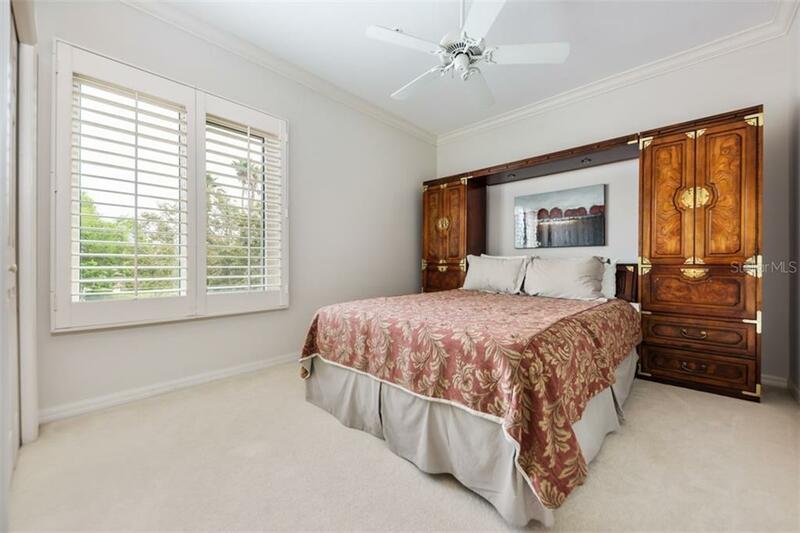 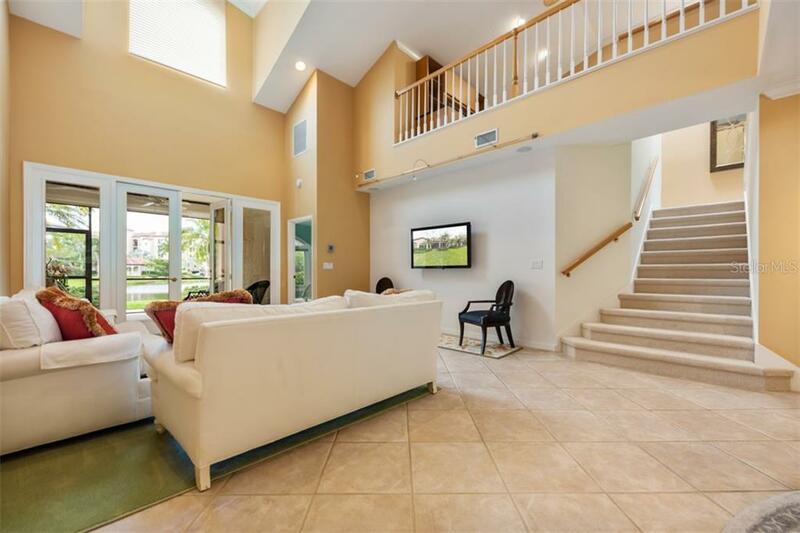 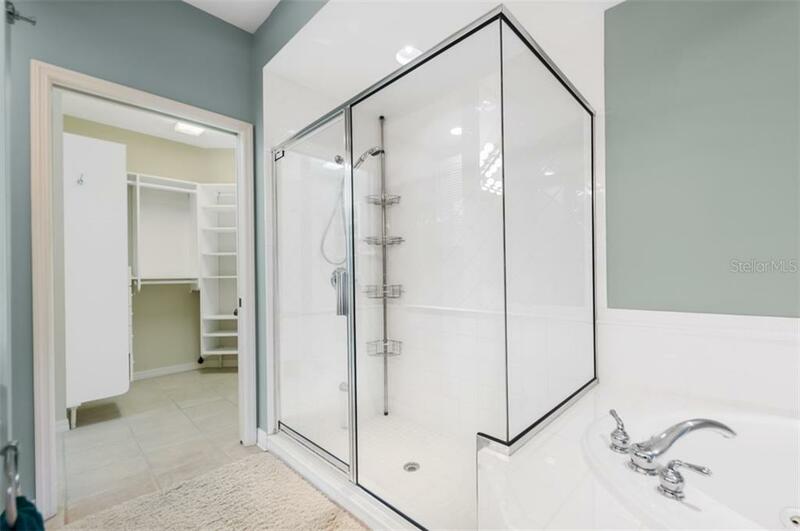 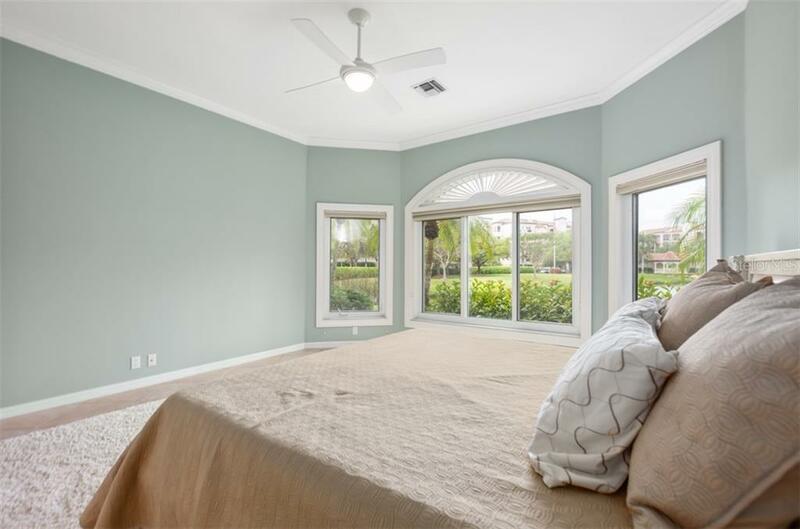 This 3 bedroom, 2 ½ bath gem features 20ft soaring ceilings, 2460 sq ft of spacious and luxuriously designed amenities; larg... more.e master suite on the first floor with large walk in closets, spa tub and new privacy windows overlooking a captivating water fountain. 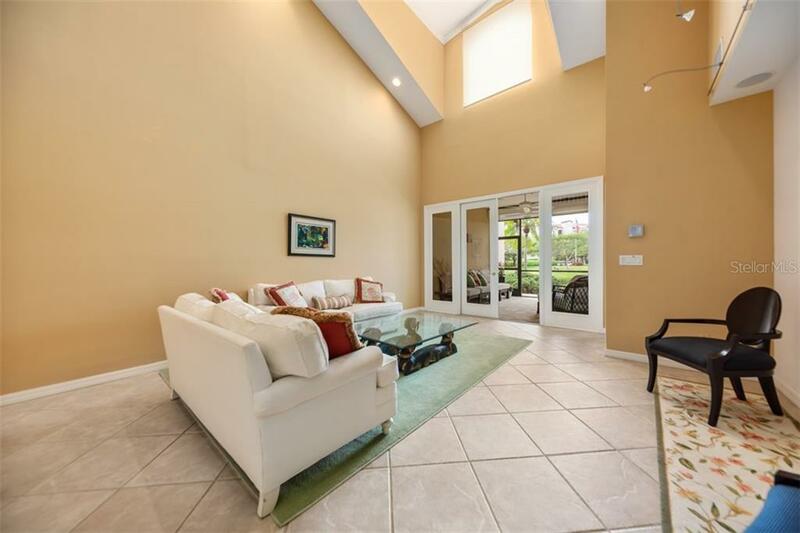 Enjoy the beautiful skylights and hurricane rated windows throughout this home. 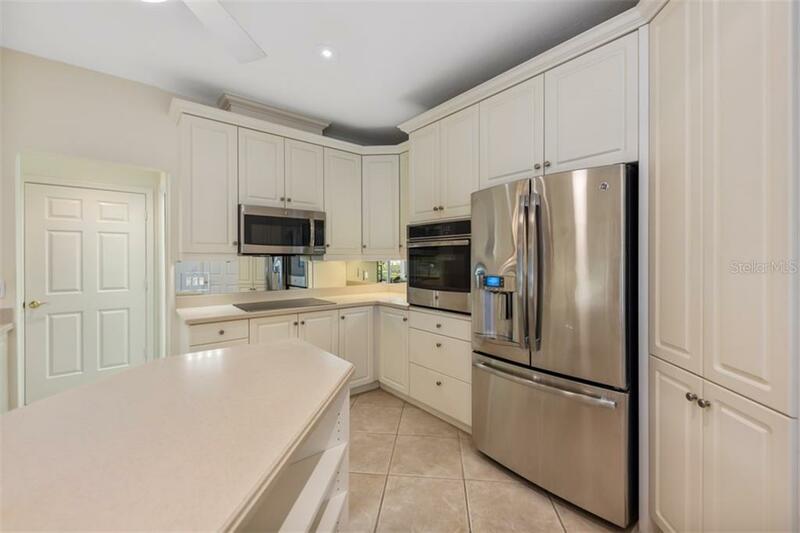 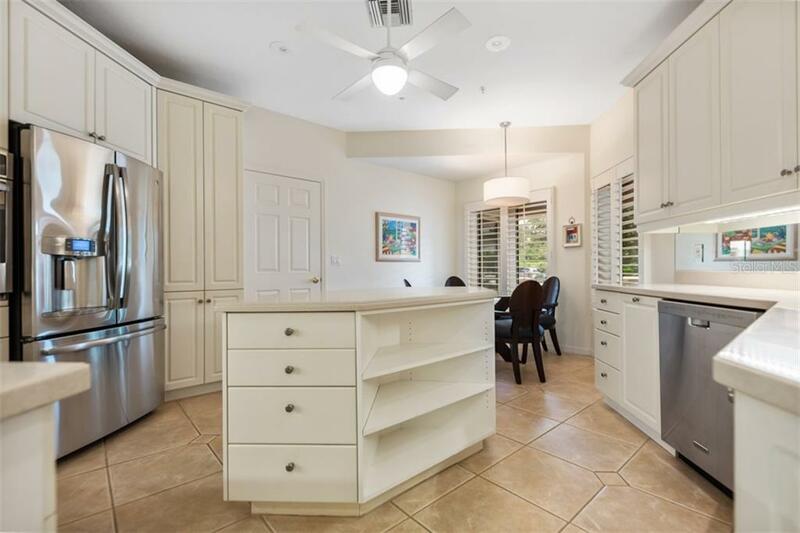 Gourmet kitchen with updated stainless appliances, with reverse osmosis water system, and a quaint inviting breakfast area. 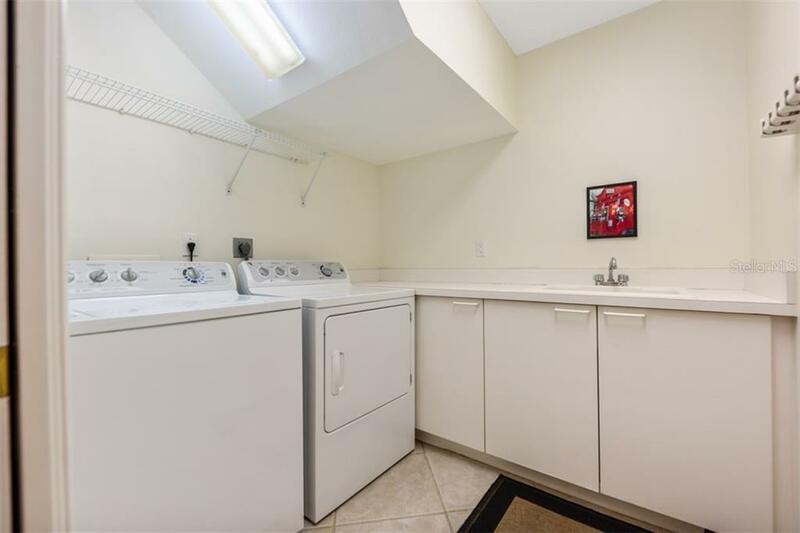 Additional storage areas, inside laundry room, and 2 car attached garage. 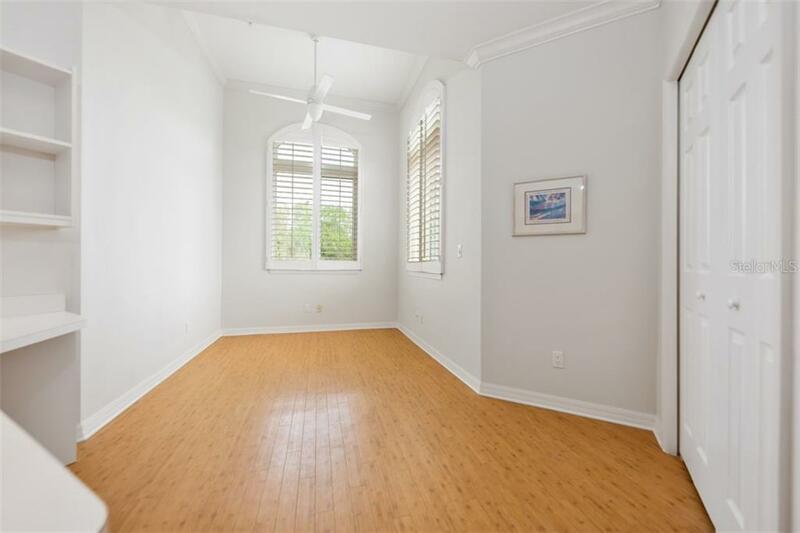 Stroll upstairs to a beautiful sunlit lookout with office space, gorgeous custom shelving, two additional bedrooms and a second bath. 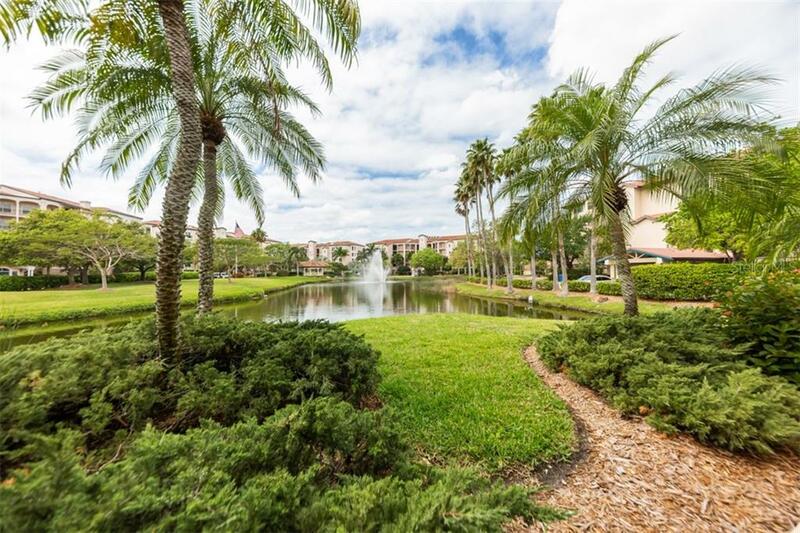 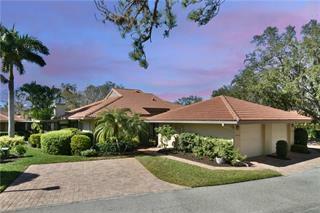 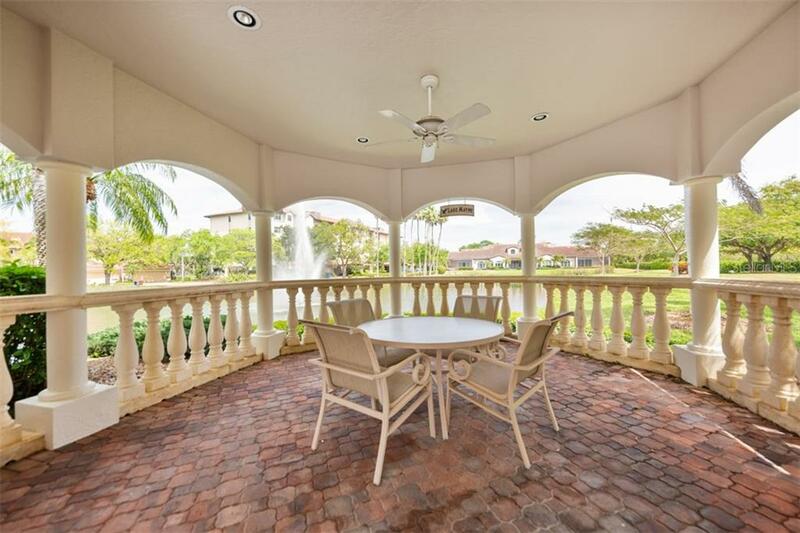 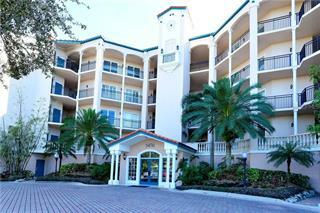 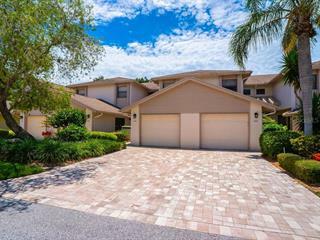 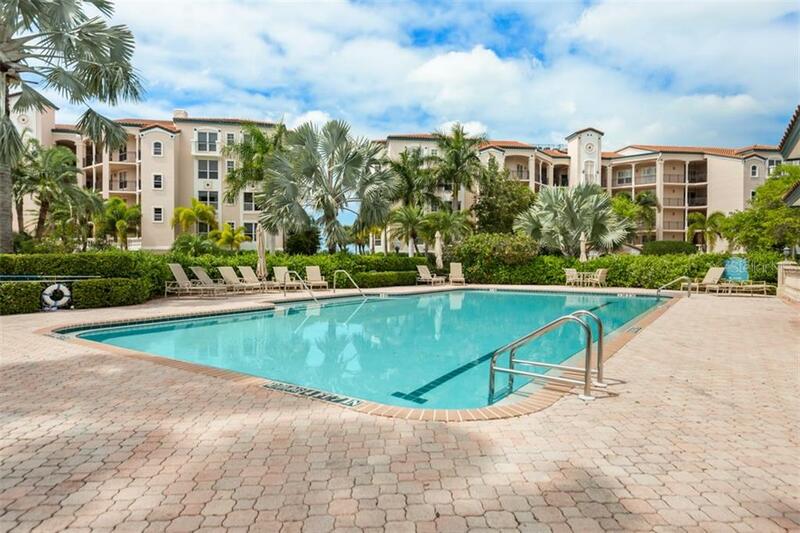 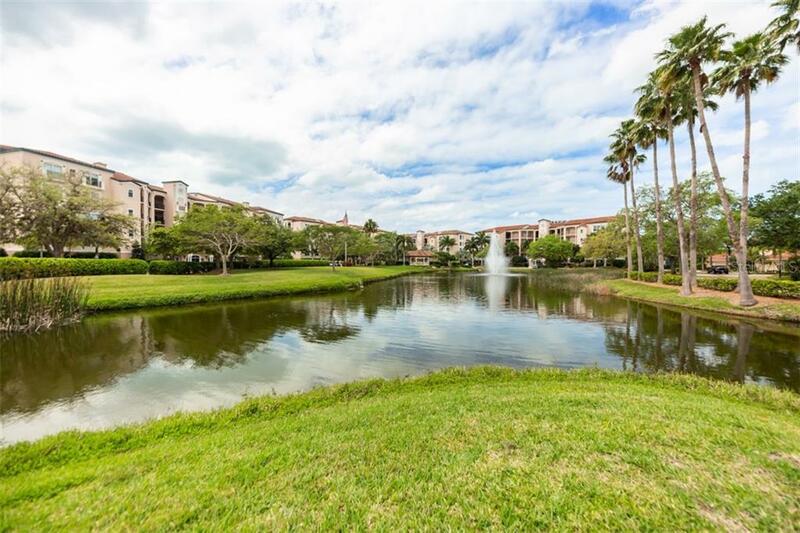 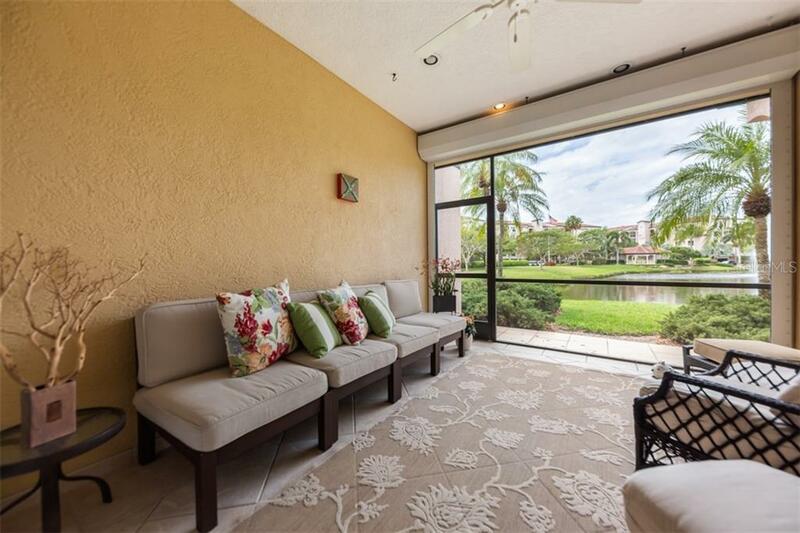 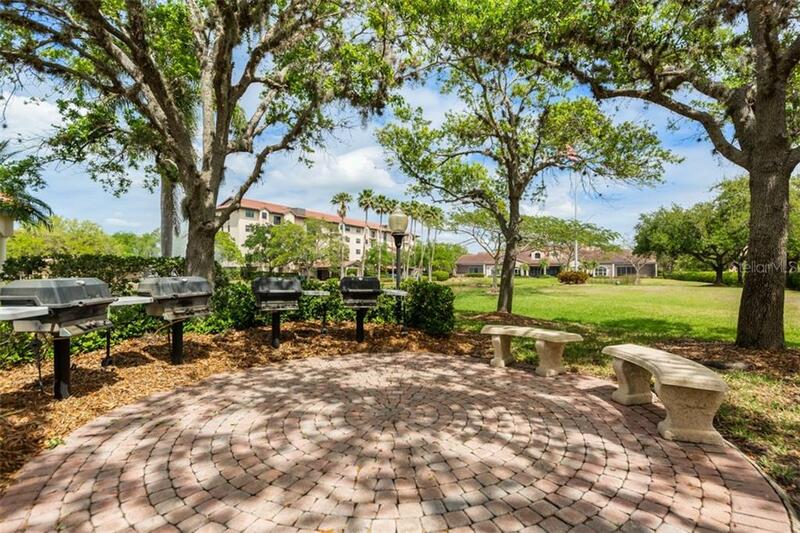 Enjoy marvelous sunsets on the large west-facing patio overlooking a lake fountain as lush foliage surrounds you. 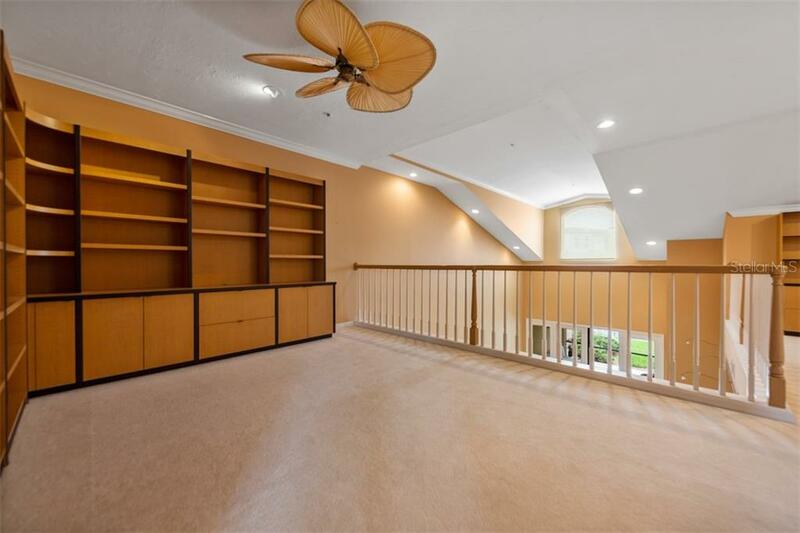 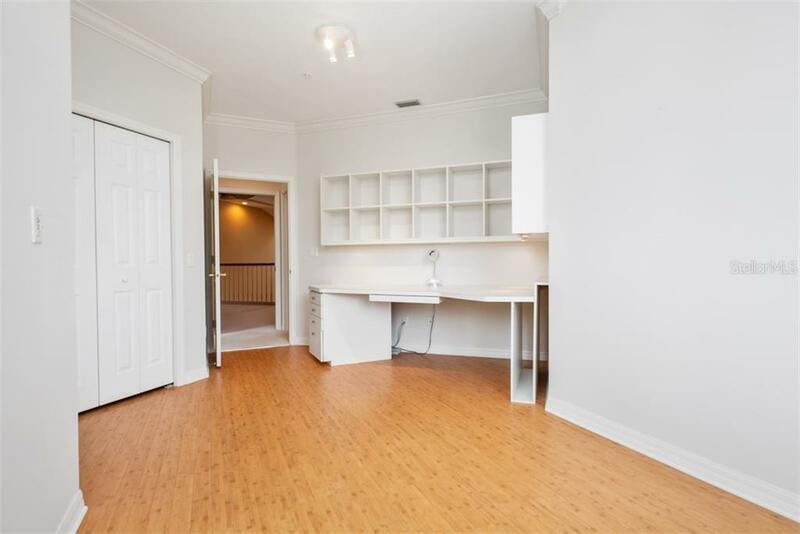 Walk around the corner to the Landings Racquet Club within 8 Har Tru tennis courts, fitness center, sauna, library, extensive social year round. 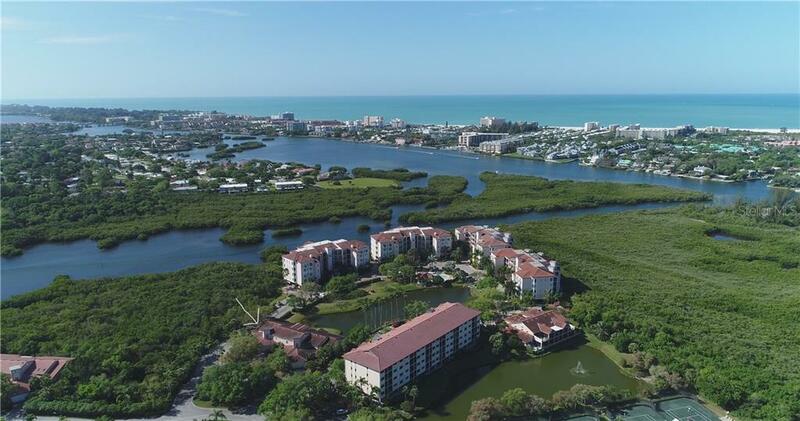 A nature trail in proximity leads you to the intercoastal waterway where a bayfront gazebo allows entertaining while dolphins, manatees, and all the local wildlife can be deserved and admired. 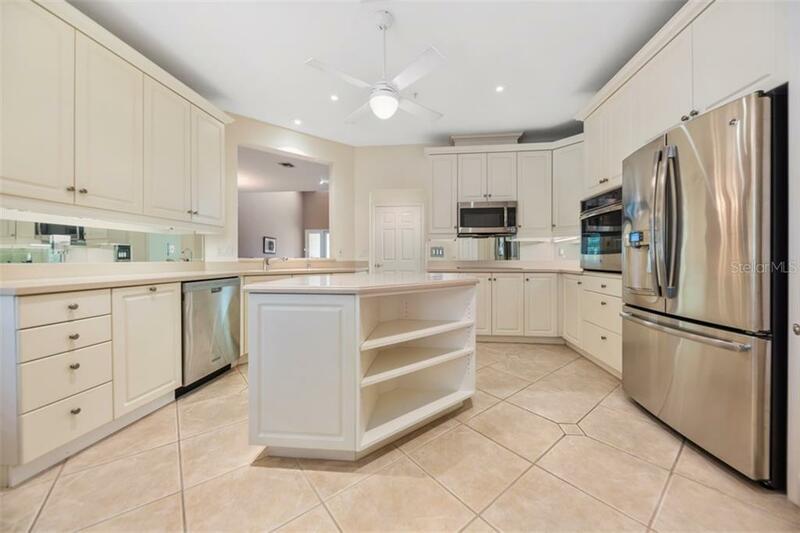 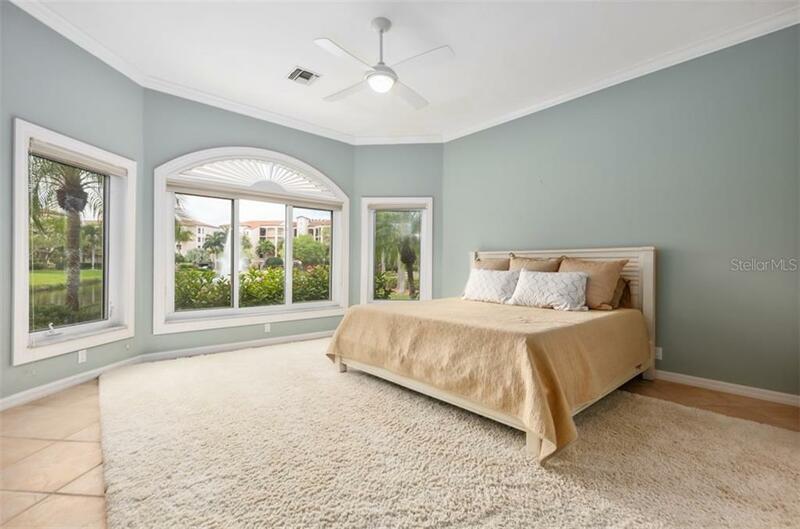 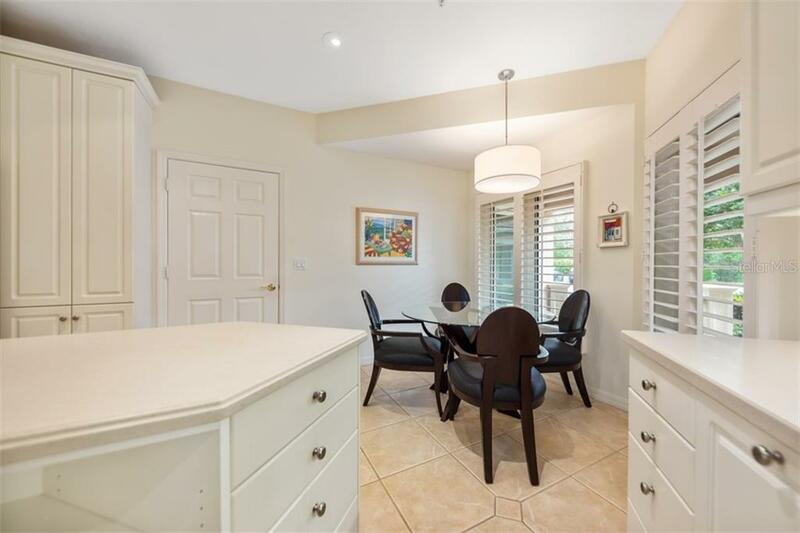 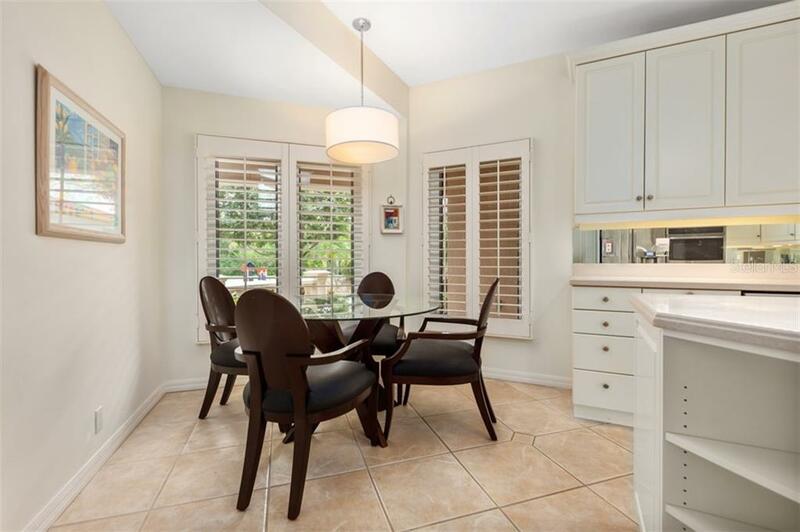 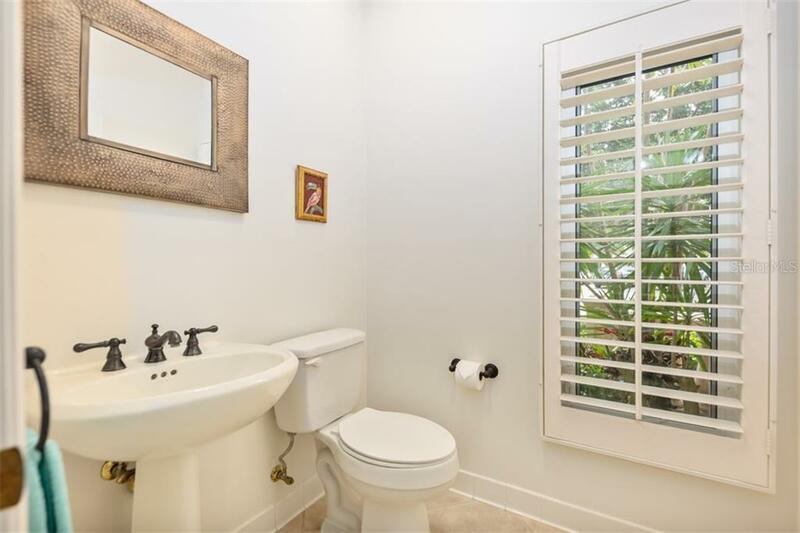 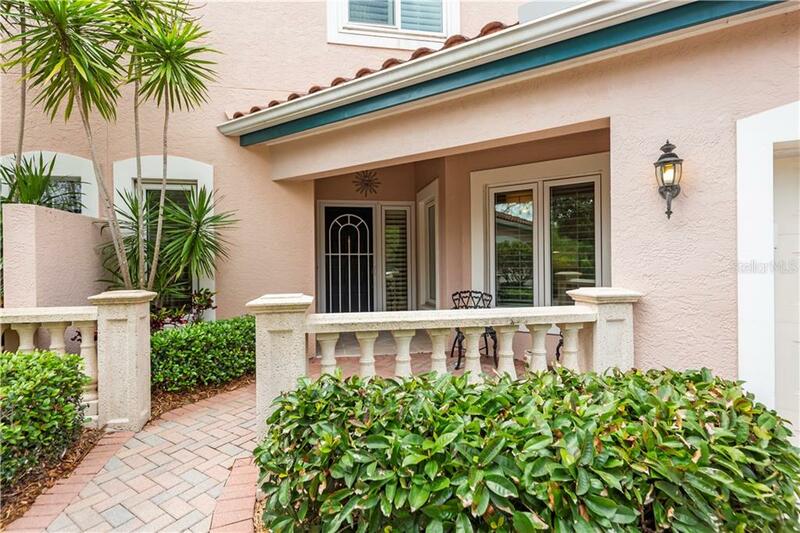 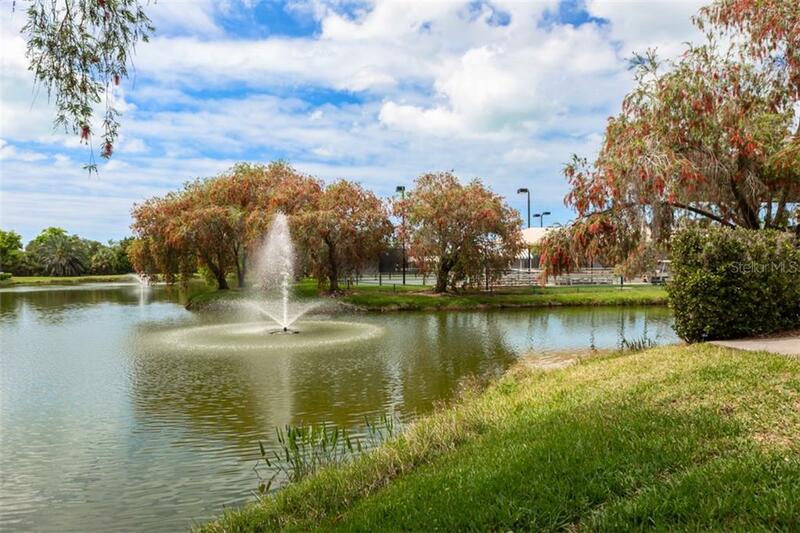 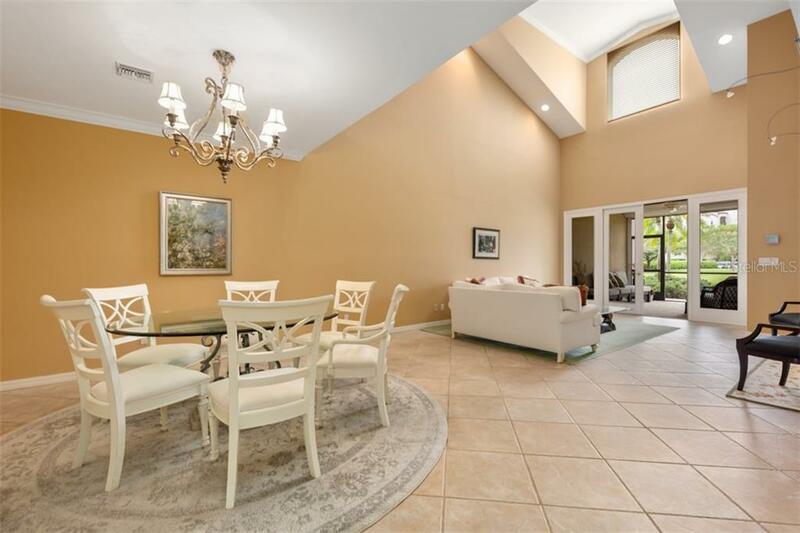 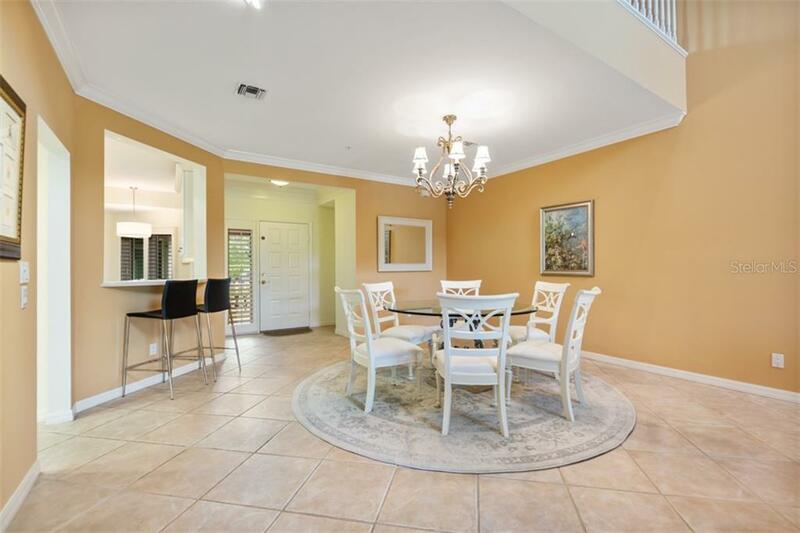 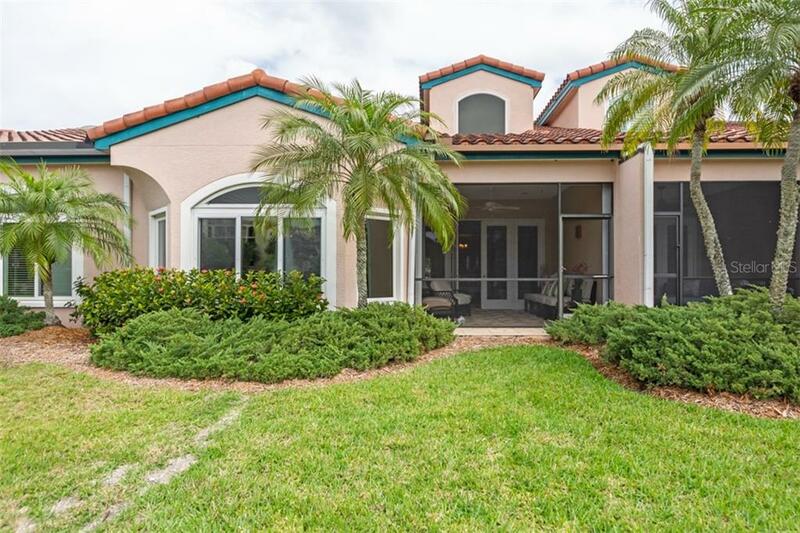 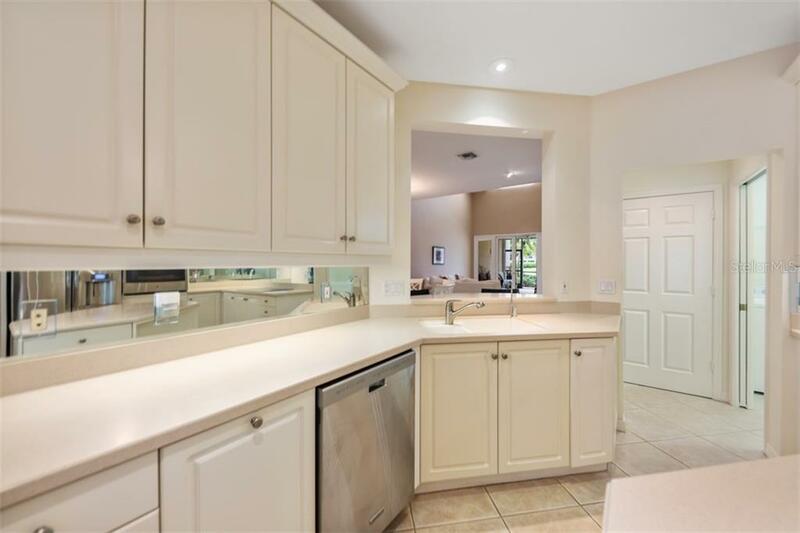 This is truly a magnificent opportunity to take advantage of one the most sought-after communities in Sarasota, located close to the beaches and downtown. 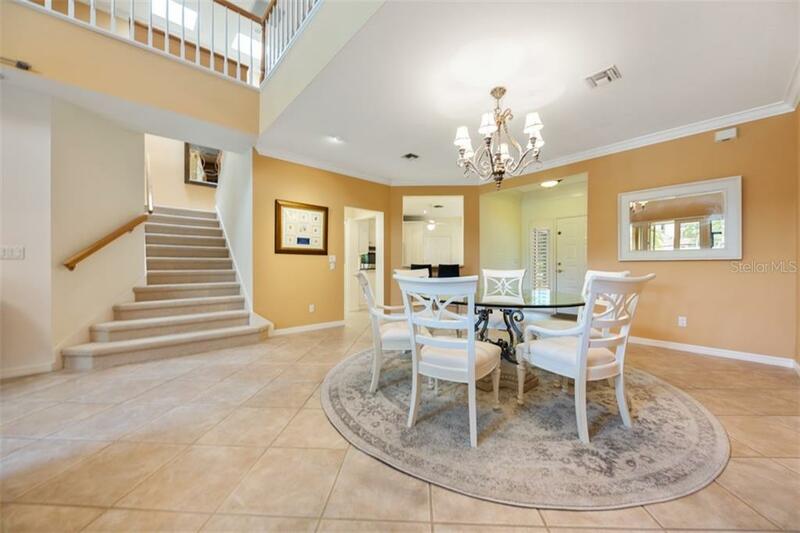 Make an appointment to come take a look and get ready to fall in love with this captivating premier home. 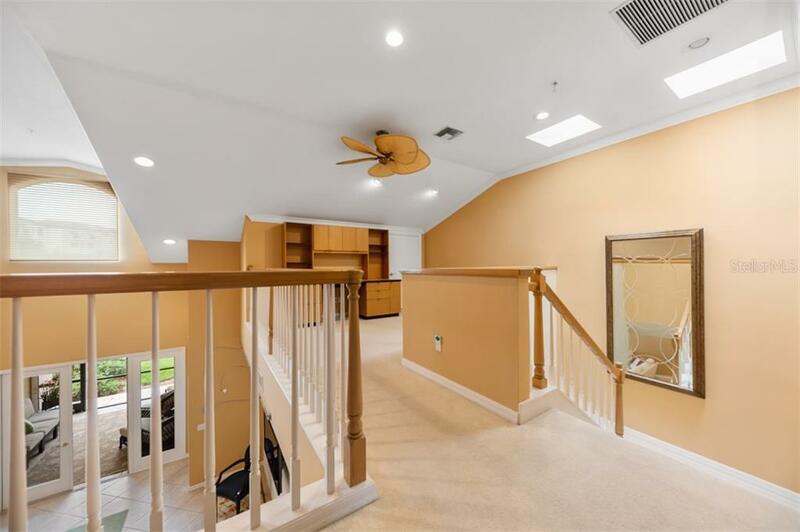 3-D Virtual tour and video.